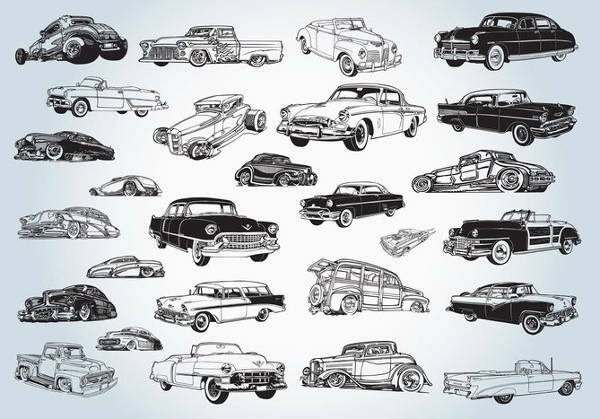 Looking for a spectacular design that involves a variety of cars? Planning to have dealership show but you still don’t have that necessary layout? 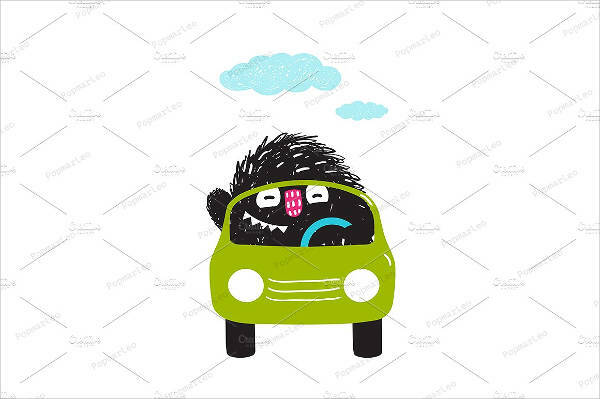 Is your next visit to the art studio requesting you for an illustration that involves automobiles? 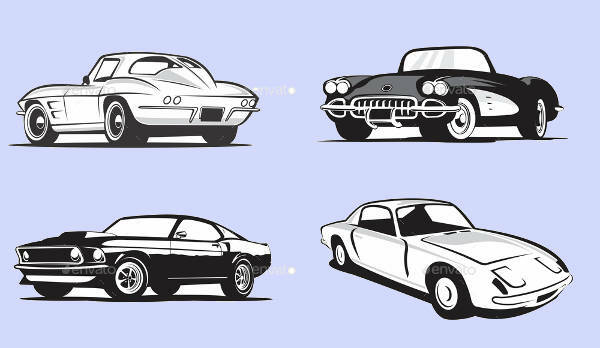 Well, we have compiled for you “9+ Car Vectors for Download,” because these mean machines can instantly rev-up the once no-show concepts for you. We are giving them to you in a variety of formats that includes EPS, PNG, SVG, and JPG. Our offer is not just limited to a quick download, you can also customize them for your preference. No money as of the moment? Then you can also check out our Free Vectors. If you need a car that’s bursting with speed (and if you’re not hurting for money), then get a sports car. Sports cars hug the road making it easy to maneuver especially when doing sharp turns. 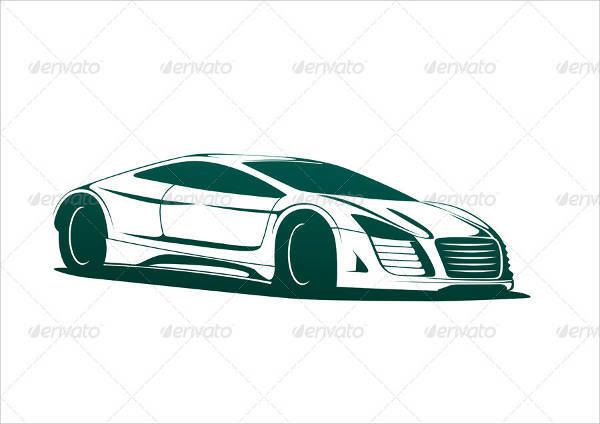 Pick our “Vector Car Art” and see why this type of car is something speed-loving individuals dream of. Working on something that is cartoonish? 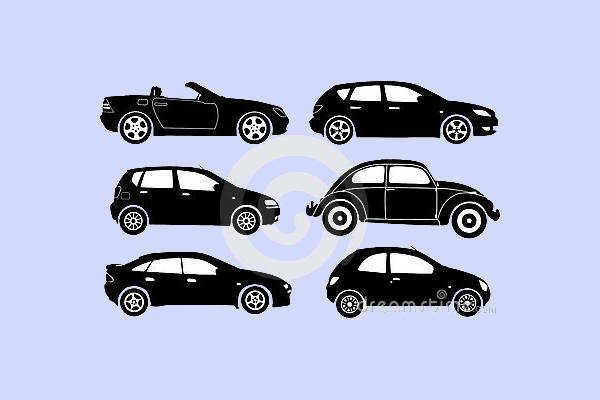 Pick our “Car Cartoon Vector” for a humorous twist on your project. 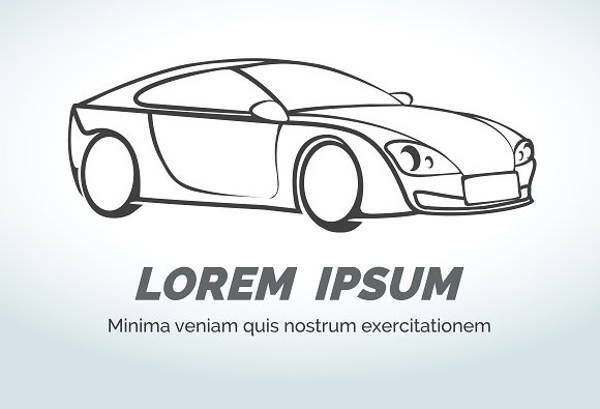 If you don’t want to shell out cash yet but still need a caricature of a car then you can hover your mouse to our “Free Vector Car” image. 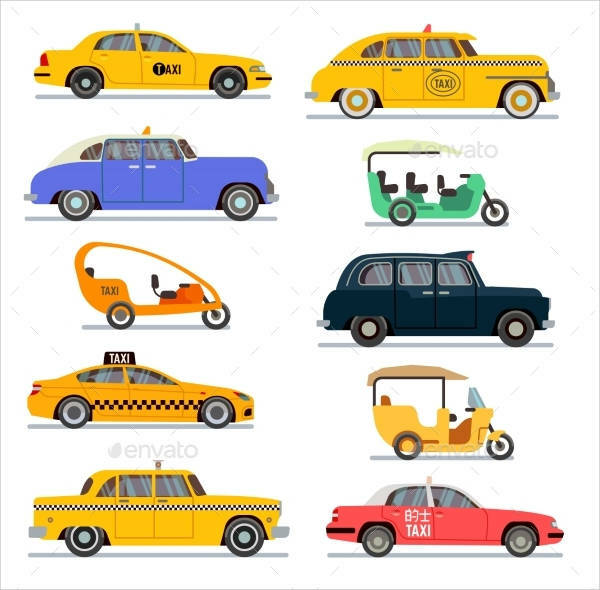 The “Taxi Car Vector” goes back to its roots. Showing that this self-powered vehicle was the springboard for the oldest type of public transportation service. 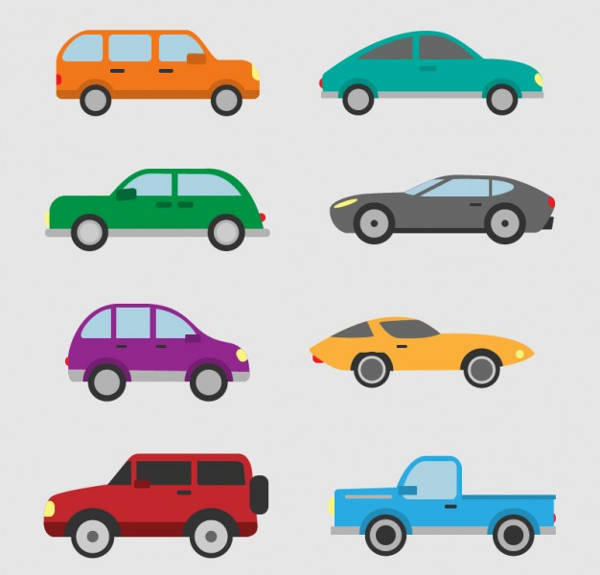 If you want illustrations that tackle more on points, lines, curves, and shapes, then you can check out our Vector Graphics listing. 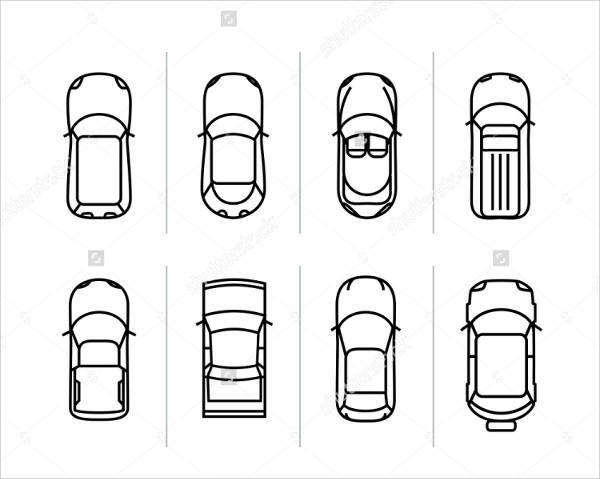 These vectors are versatile and will definitely suit your every car-and-graphic-related need. If you are the owner of a car wash company, pick an appropriate download from our listing for that marketing crusade you’re planning! Download one, customize according to your need and slap on that catchy slogan. Are you tired of that old logo that doesn’t seem to be sticking to the minds of your customers? Do you feel like it’s ready to retire and give its place to newer and more hip kind of design. Pick one of our icons and build a logo around it. You’ll never go wrong. If you are a car enthusiast and want to tell the world how much you love cars? Download one of our icons, jazz it up a bit and print it on a shirt, a mug, a keychain or even a glossy sticker to decorate your car! Having scrolled through our compiled listing. We hope that what we have offered here will give you that certain push for you ongoing endeavor be it that 11th-hour deadline for a layout or the act of beefing-up a portfolio. Or just to showcase the gearhead in you. Incidentally, we are also offering Cartoon Vectors in our website.